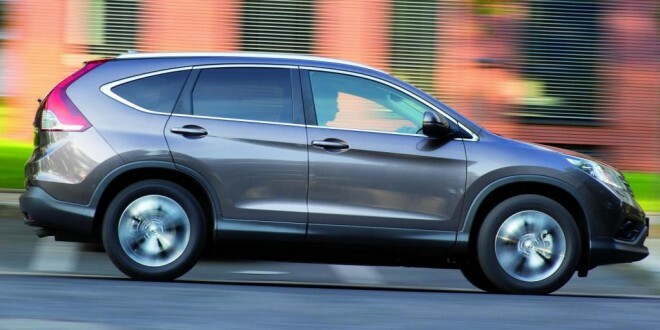 Honda has confirmed launch pricing for their CR-V 1.6 i-DTEC 2WD SUV. Arriving in Honda Dealerships nationwide from October 21st, the CR-V will offer class-leading fuel economy and CO2 emissions from €31,995. The CR-V is powered by the 1.6 litre diesel engine already employed in the Civic. The lightest engine of its type in the world, it offers impressive emissions of just 119 g/km, resulting in annual road tax of €200. Fuel economy is aided by Honda’s stop start system and claimed fuel economy of 4.5 l/100 km means a theoretical range of 1280 km from a full tank of diesel. The CR-V is a proper family sized SUV, with 1,669 litres of luggage available. Standard equipment includes dual-zone climate control, 17″ alloy wheels, cruise control, folding rear seats, electric windows, alarm, usb audio and daytime running lights. 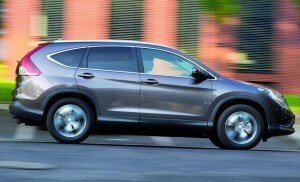 The new CR-V brings Honda straight into the family car market with a well priced offering. 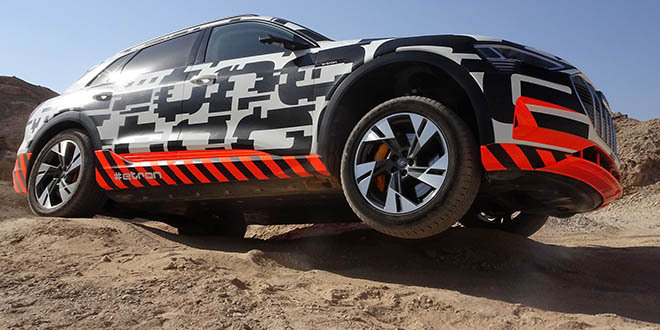 The full fat 4wd version is also available and from the initial launch, I can confirm that it’s a fine performer off-road.